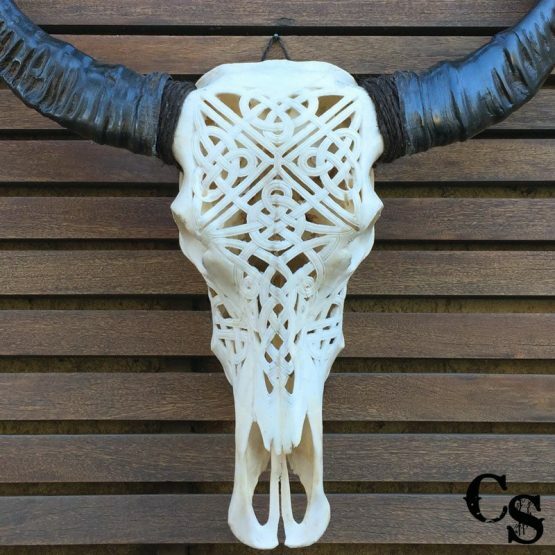 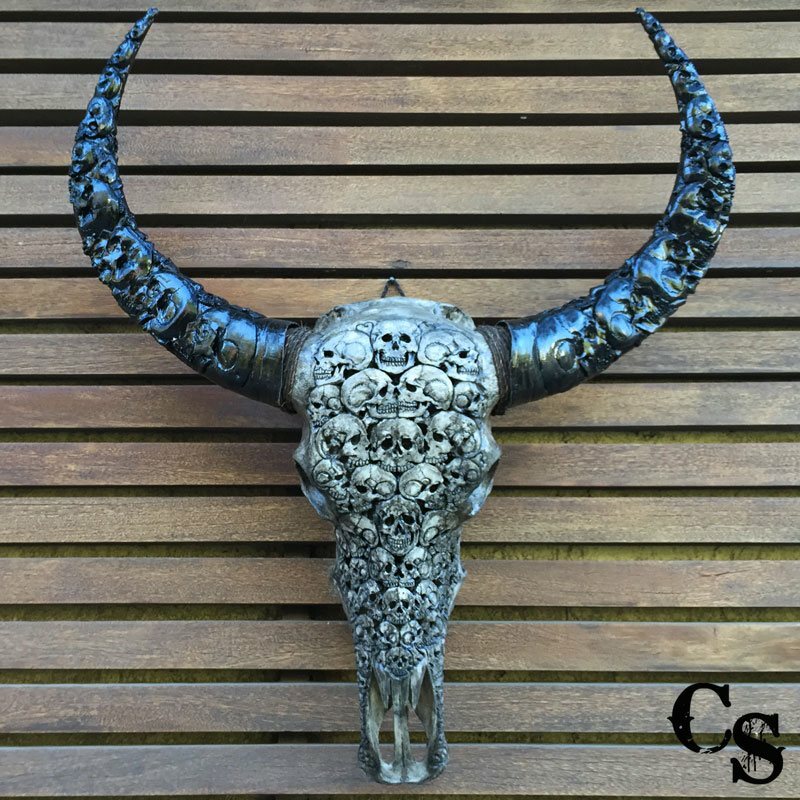 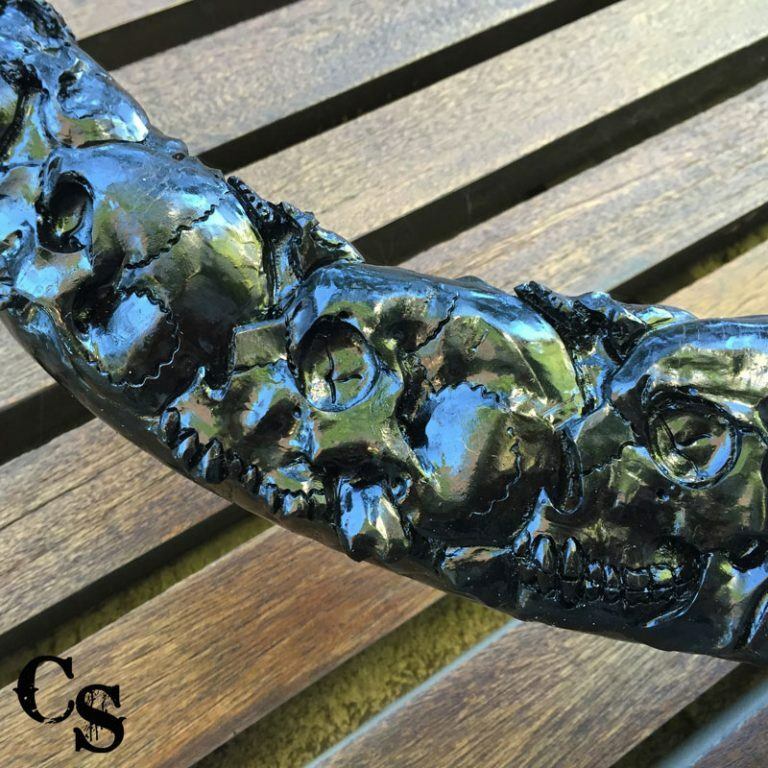 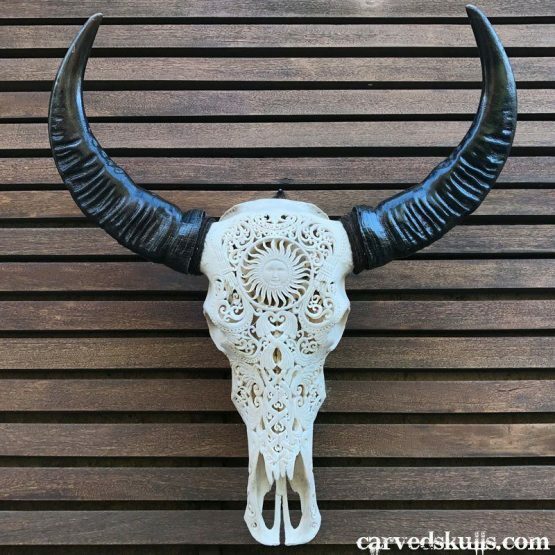 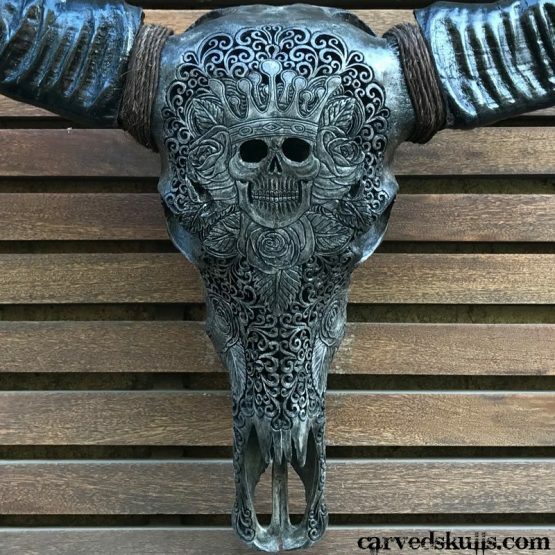 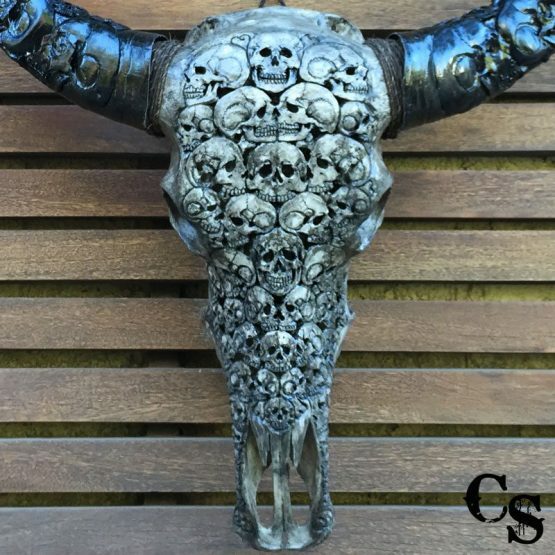 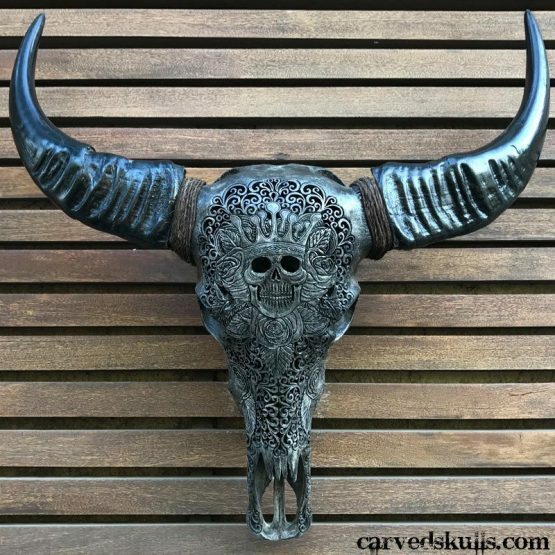 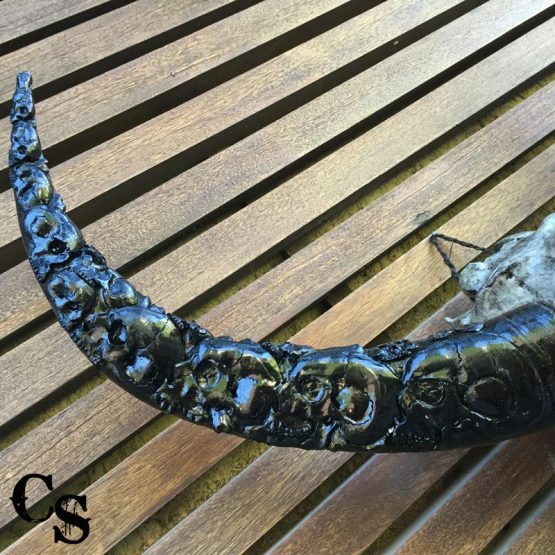 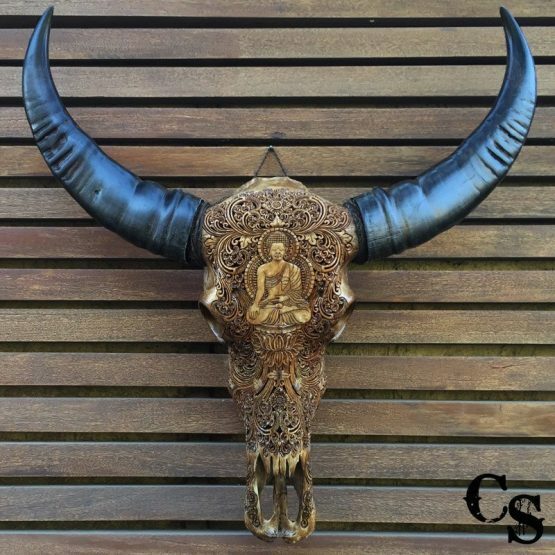 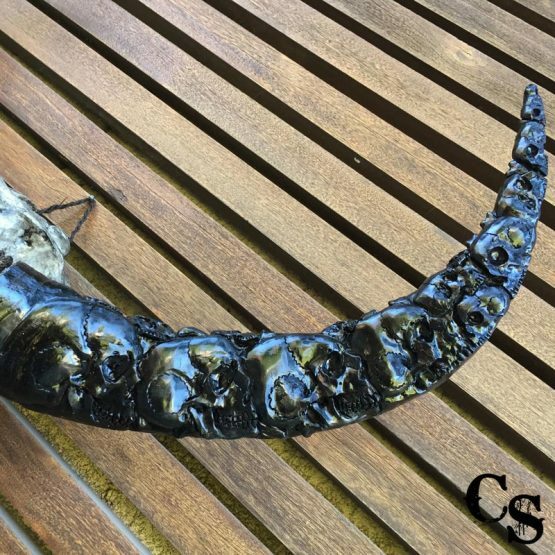 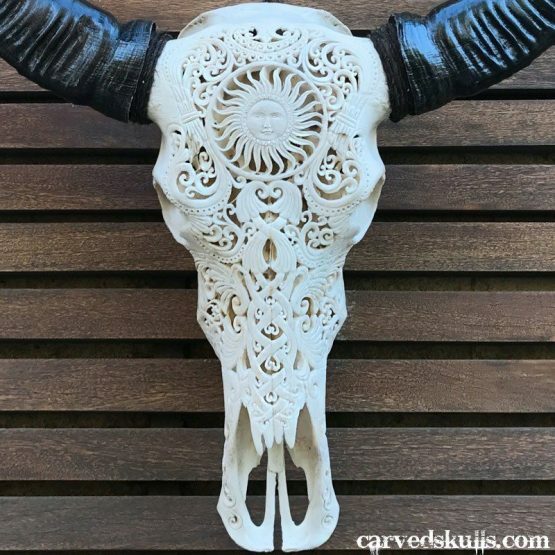 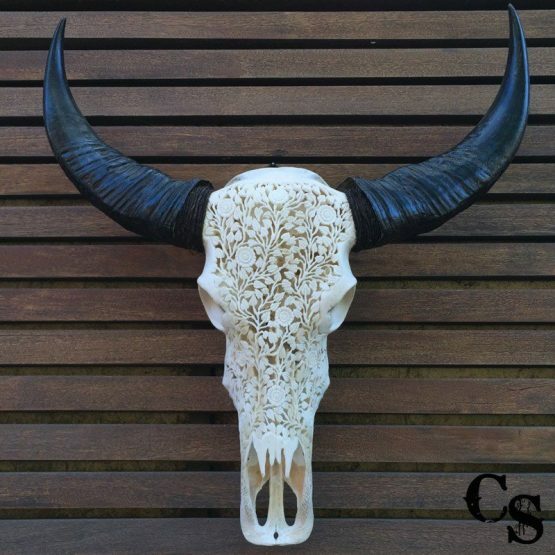 This eye catching decorative buffalo skull lends a unique and one of a kind rustic charm for every space as part of country home décor, western home décor or even bohemian home décor to reflect your personal style. 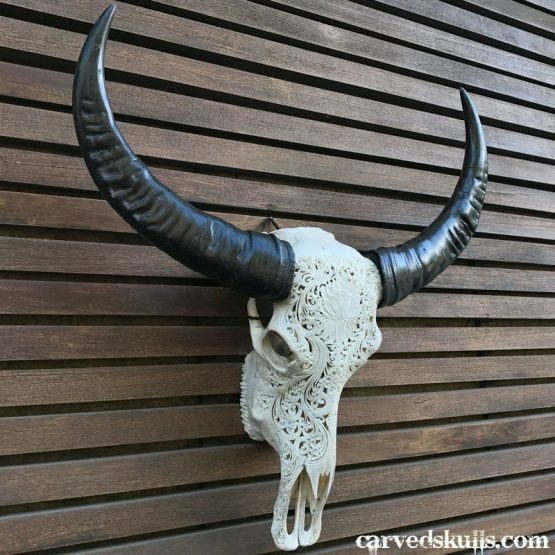 Wall mounted buffalo skull art is authentic and amazing, making your living space a haven that beckons to guests and family alike with unique and captivating style. 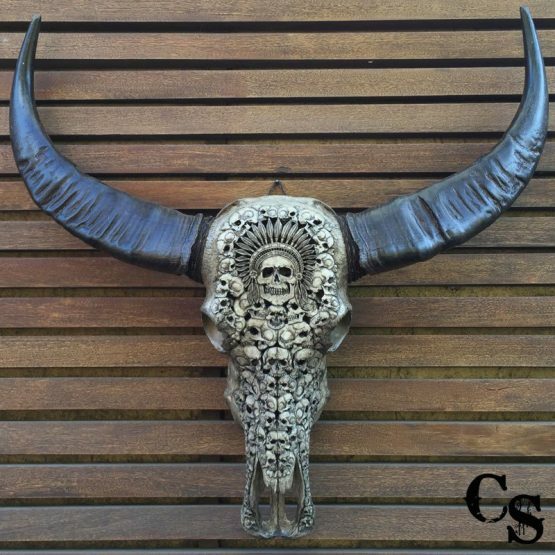 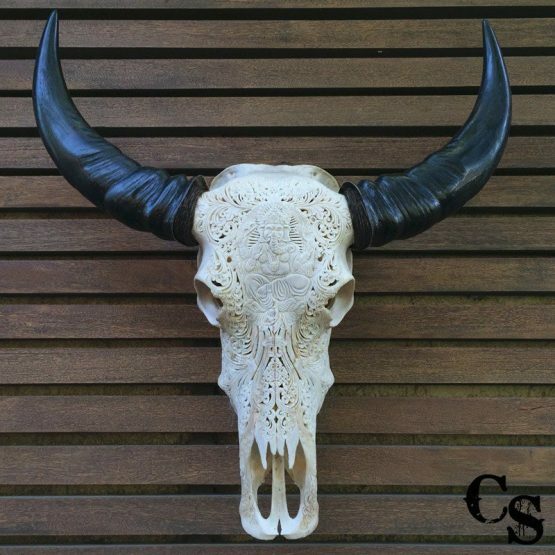 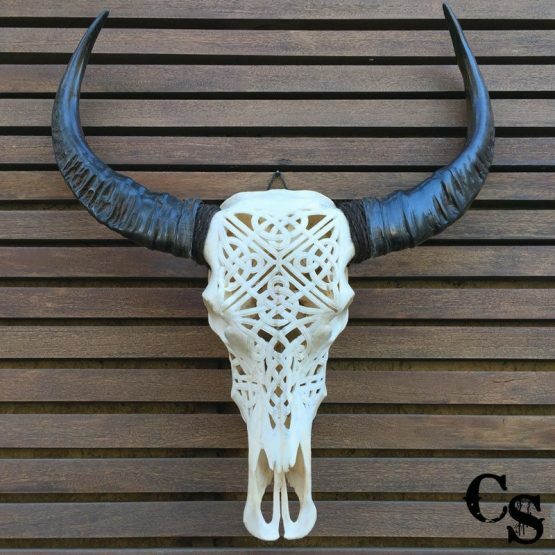 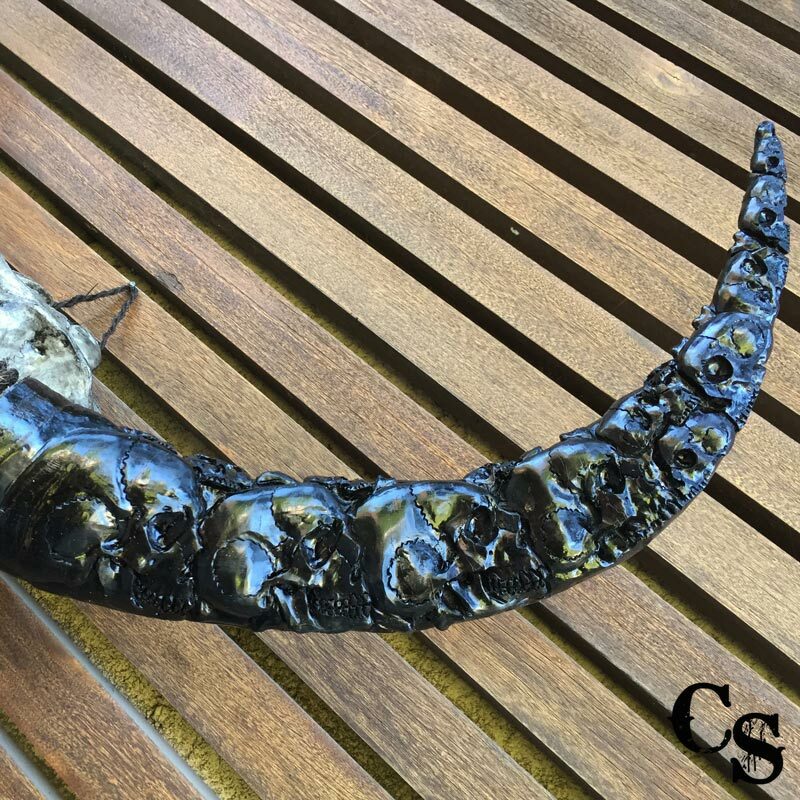 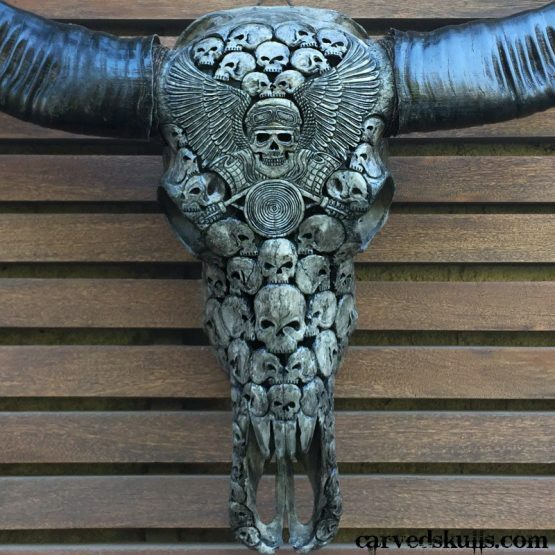 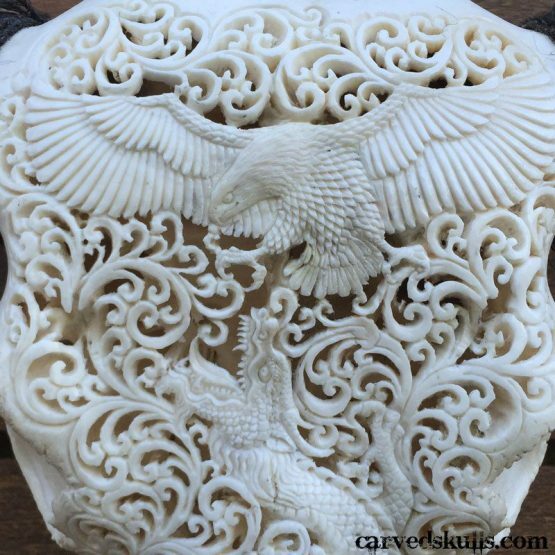 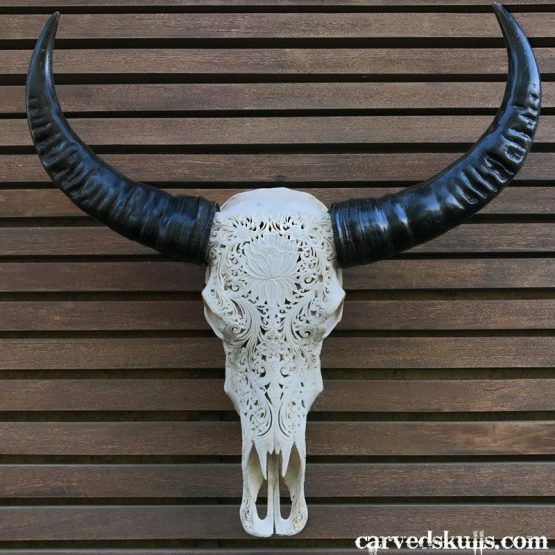 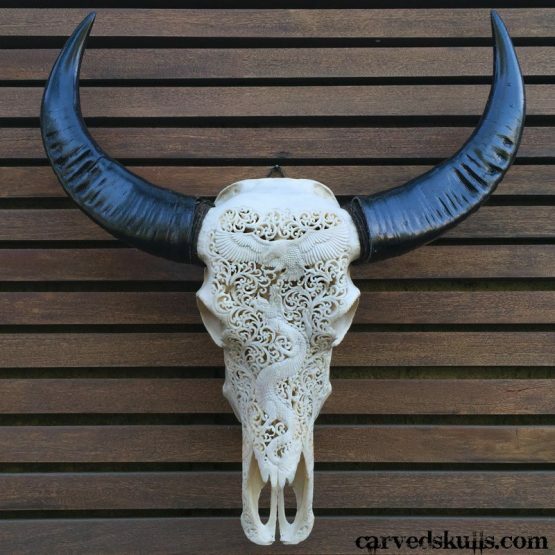 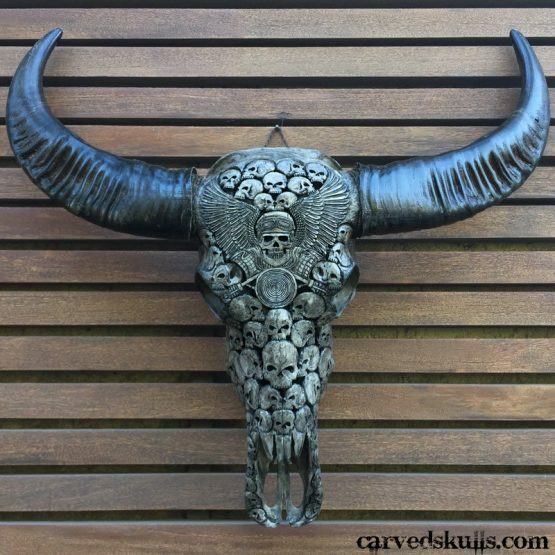 This exquisite buffalo skull enhances every space!